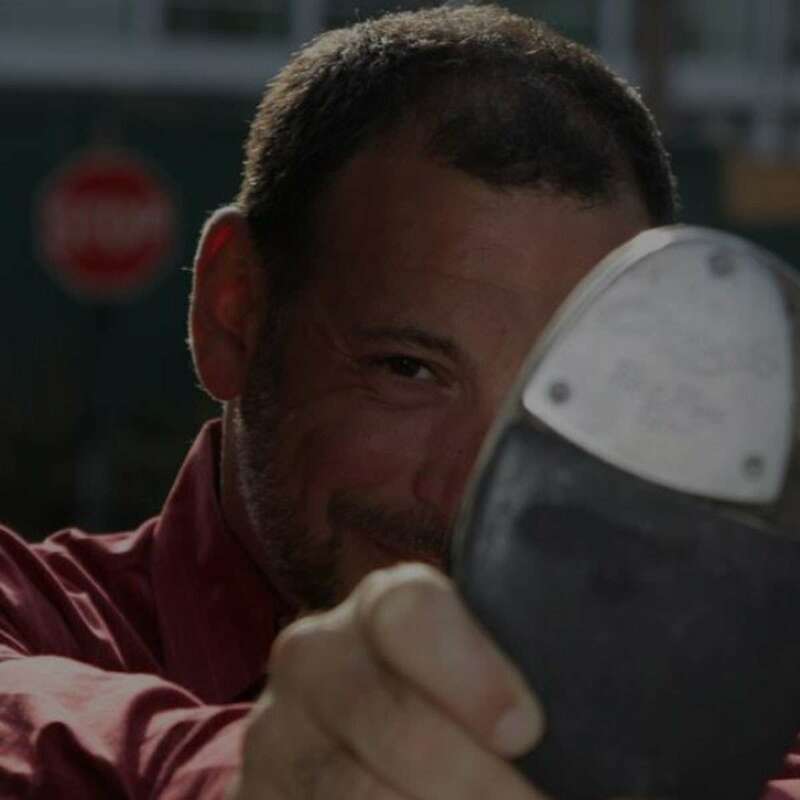 This native New Yorker, has performed, taught and toured internationally as a tap dancer since 1994. He has opened shows for people such as, Natalie Cole, Earth, Wind & Fire and Stevie Wonder and had made appearances on, Regis & Kathy Lee, Expresso, Good Day New York, MTV and many others. He has been seen performing and teaching in all 50 states, as well as, Mexico, Canada, the Netherlands, and as far as Monte Carlo on the French Riviera. Teaching, performing & choreographing, with-in the art of tap dancing, is truly Anthony’s life passion. When not performing, Anthony is often seen teaching at conventions and adjudicating at competitions throughout the world. An original NYC cast member, and the first American to earn a role in the show Tap Dogs, a large part of Anthony’s career, over 16 years, has been spent playing the role of The Enforcer. Most recently Anthony finished a 6 week tour in South Africa and he is once again up for a role, with the International Cast of Tap Dogs for the 2014 season. Special thanks & acknowledgement goes out to Dein Perry, Nigel Triffitt, Joe Stanford, Michael Sullivan, and his father Bobby and Mother Nancy. He also would like to thank every parent, student, and teacher who attends his classes here and all around the word. Anthony’s current projects revolve around technology, Apps for iPhone and Android and research and development of his personal project, Danceregister. You can also take class with Anthony at Broadway Dance Center in NYC. “It is so comfortable and feels very natural when I teach. I let the room and its participants choose the direction of the class and what techniques would benefit them most. 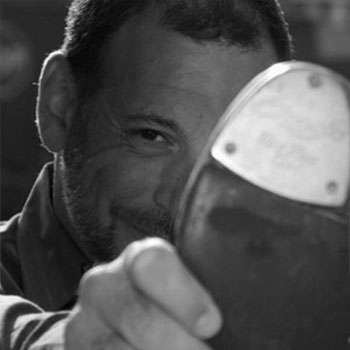 I teach from age 3 to adults at every level of tap, as well as teachers themselves, which helps them explore and improve their own teaching methods.” - Anthony LoCascio.